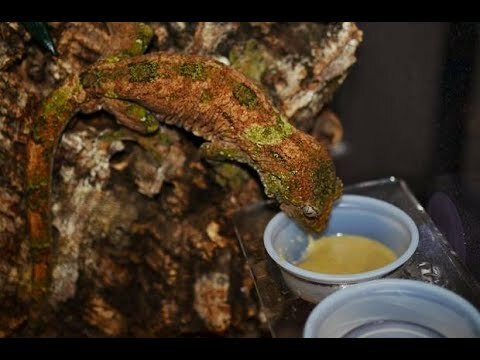 YouTube - Reptile Edge explains the difference between Mainland and Pine Isle Mniarogekko chahoua geckos. Pangea Forums - A terrific looking white collar Pine Isle Mniarogekko chahoua gecko smiles for the camera. Geckos Unlimited - Template Reptiles shows off a stunning pair of Pine Isle Mniarogekko chahoua geckos. Pangea Forums - Photos of the lovely female Pine Isle chahoua that a member just added to their collection. Repashy Forums - Check out this gorgeous young Pine Island Mniarogekko chahoua that was produced by Yann Fulliquet earlier this year.